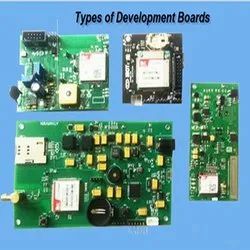 Argus Eletronic design services include system architecture, Design capture, PCB layout, Design Analysis, Production test program and setting up production line for manufacturing, assembly and test. High Layer count , Ultra High density designs. Argus provides a wide range of customized flexible circuits to meet the most difficult design requirements. ARM, Intel CPU/Chipsets, Power PC based designs. 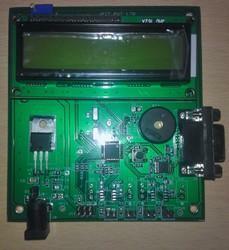 power electronics consultant and provider of custom power supply designs. Part of our service and expertise is the design of PCB’s for electronic power supplies. We have Diversified portfolio with worldwide supply and chain solution . 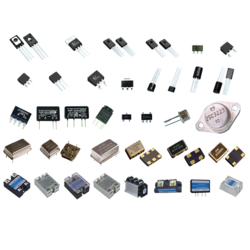 We deal in Obsolete , hard to find components, RF Components, Industrial grade, MIL grade all type of active, passive and electro-mechanical components. We own a separate ware house to store various components and with world-wide shipping and sourcing , we offer highly competitive price. We have a separate division for Electronic product design and Electronic manufacturing services. We provide sample components and also cater to the prototype, educational , R & D components requirements. PCIe Card with Xilinx Virtex-5 LXT FPGA, IO expansion ports. Near Filed, Far Filed Emissions. 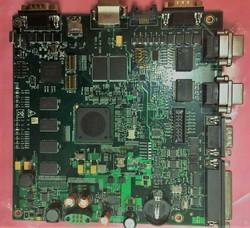 Argus is PCB Service Bureau using Mentor Graphics Tools for PCB Design and Design analysis . 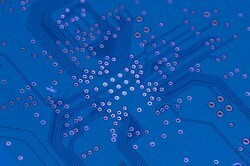 Our Electronic Product design services include systems architecture, Design capture, PCB layout Design, Design Analysis (Signal Integrity Analysis, Power Integrity analysis, EMI analysis, Thermal Analysis, Reliability analysis), Embedded software development and Electronic manufacturing Services (PCB Fabrication, PCB assembly and Testing) for Engineering prototypes and production. 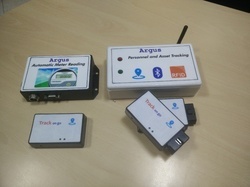 Argus embedded system is your one stop solution for all electronic product design and development. We are OEM for following products and can customised the solution as per your requirements. 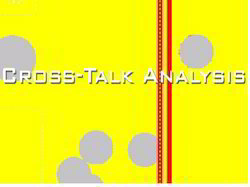 We are offering wide range of PCB Design Analysis Services. 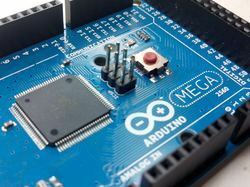 Argus Embedded Systems offers complete Electronic System Design and Manufacturing Services from Prototype to Production. Electronic Product design services include Systems Architecture, PCB Design, Design Analysis inlcuding Signal Integrity Analysis, EMI analysis, Thermal Analysis, Reliability Analysis, Embedded Software Development and Electronic Manufacturing.An experienced technical team with wide spectrum of skills on different platforms and various industry domains helps to reduce development risk and offer Cost and Time To Market advantage. Contact us for more information. Modbus is one of the communication protocol developed by Modicon systems and it can be used in countless systems and it is a method used for transmitting information between electronic devices. The device requesting the information is called the Modbus Master and the device supplying the information are called Modbus Slaves. Modbus protocol consists of the reception and transmission data in predefined packets, hereby referred to as frames. 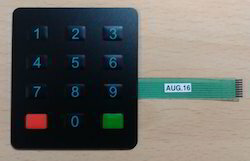 Modbus protocol operates with ASCII frame and a remote terminal unit (RTU) frame. The ASCII frame based on ASCII hexadecimal characters and the RTU frame is strictly a binary implementation. 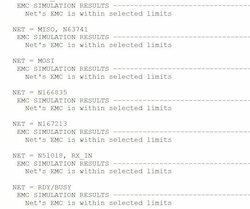 ASCII is easier to implement and debug but offers roughly half the data transfer speed of RTU mode. Looking for Electronic Product Engineering ?